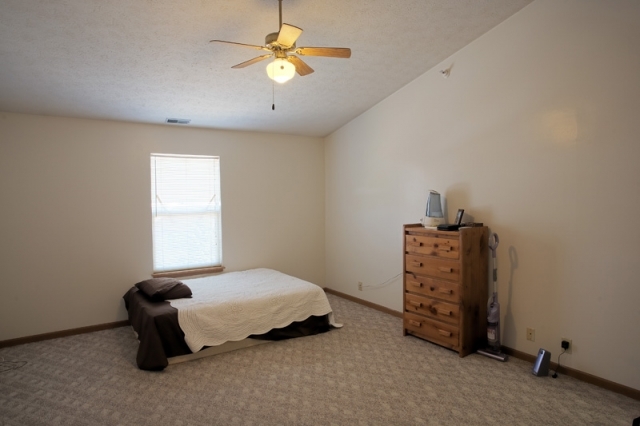 Sycamore Place is located at the corner of US Hwy 52 and Sycamore Lane. 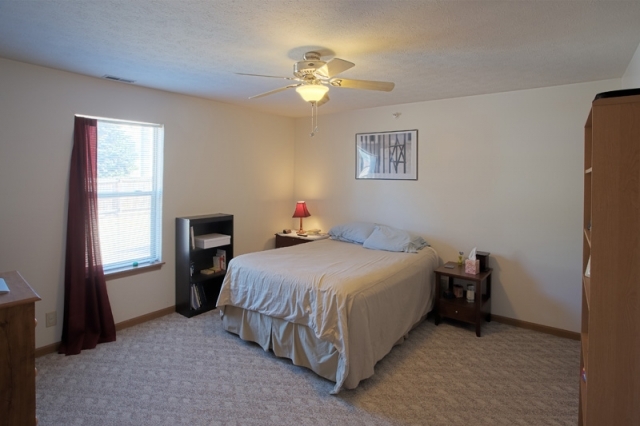 It is just minutes from the Purdue University campus. 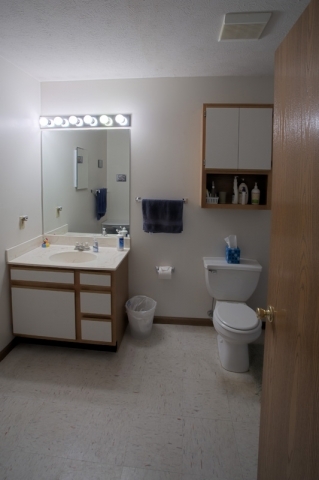 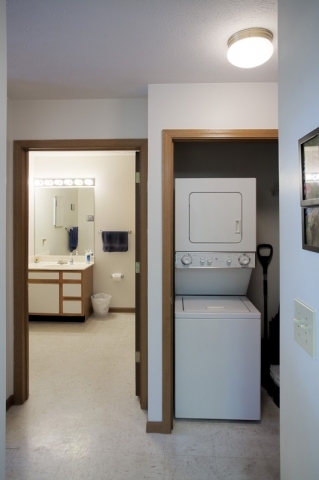 Let's suppose that you want to find a one-bedroom apartment only a five-minute drive from the Purdue campus. Let's also suppose that you're the kind of person who wants an impressive kitchen, a lot of space, and maybe even a large walk-in closet. 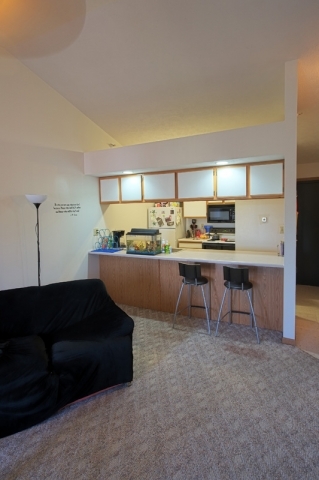 If that's what you're looking for, you definitely need to check out Sycamore Place! 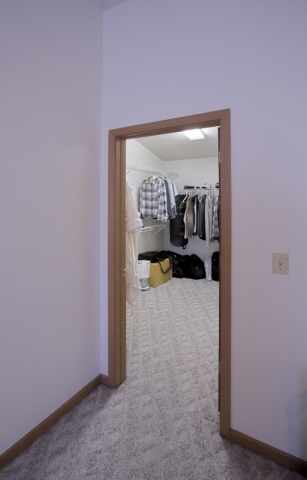 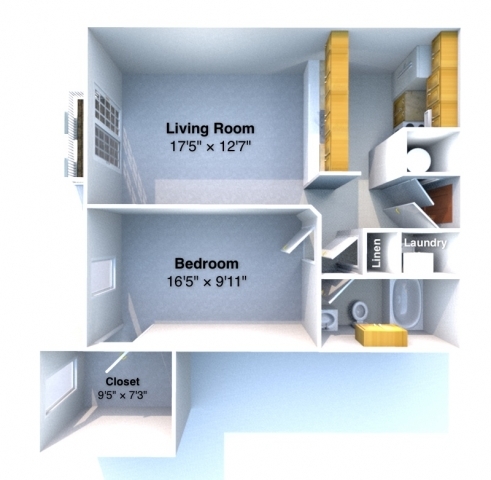 You'll love the large floor plans and spacious closets. 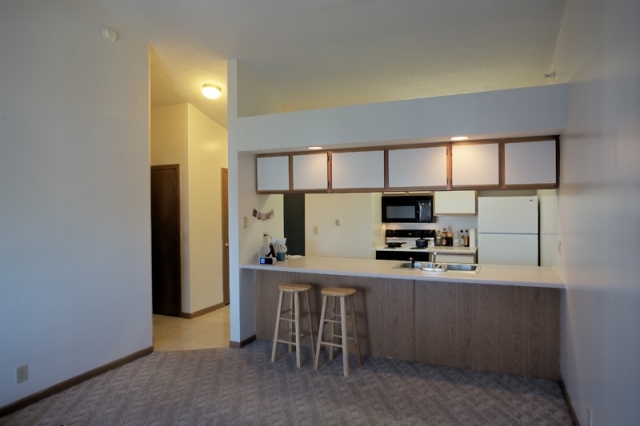 All 30 1-bedroom units have a private patio/balcony, and there is more than enough parking available for residents as well as guests. 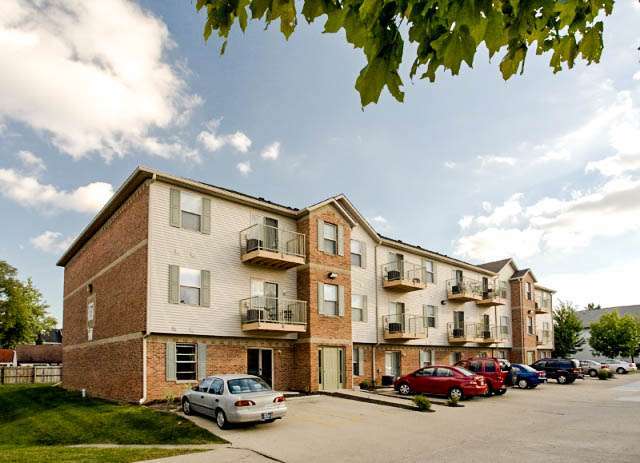 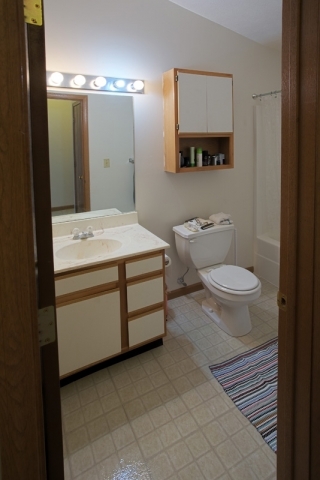 Sycamore Place Apartments are located in beautiful West Lafayette just north of the Purdue University campus. 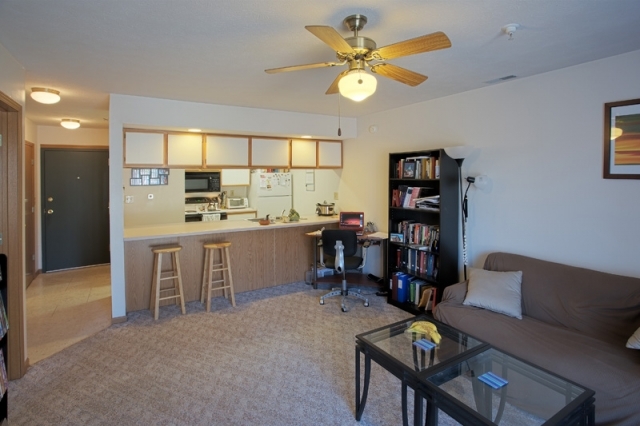 They are also very close to enjoyable restaurants, grocery stores, Starbucks, banks, and much more!